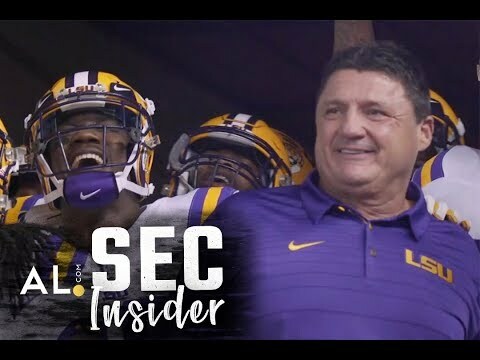 In this week's episode of SEC Insider, Lauren Sisler is joined virtually by NOLA.com's LSU beat reporter, Brody Miller. As someone who studies the Tigers from Baton Rouge day in and day out, Miller provides excellent insight as to what the strengths and weaknesses are heading into this heated SEC opener. It's sure to be a tough fought game for both teams, but ultimately only one can come out on top.